If you are planning a backpacking trip across Europe, this list was designed just for you! These destinations were chosen with the three B’s in mind: Budget, Beauty, and Beaches. The destinations selected for this list include rest stops in Bucharest, Kotor, Krakow, and Ibiza Beach. Malta, Ibiza Beach, Tenerife, and Kotor are the favored beach destinations for backpackers on a budget. 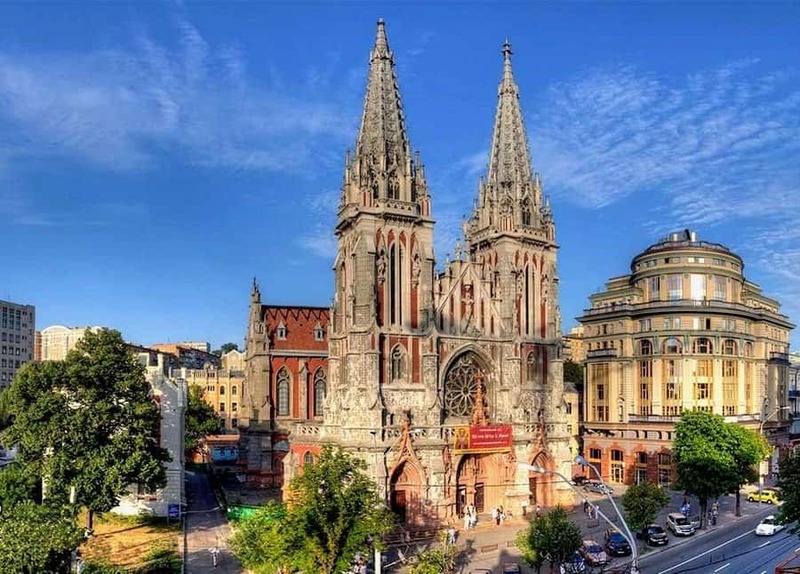 Bucharest is the cheapest backpacking destination while Paris is the most expensive to make the cut on this list; however, if you do your homework, Paris can surprisingly be an affordable destination as well. A European backpacking trip can be an exciting adventure in these 20 impressive locations! Bucharest, Romania, is not billed as a top tourist town for those not on a budget, but if you are backpacking and looking for a bargain, look no further than Old Town. 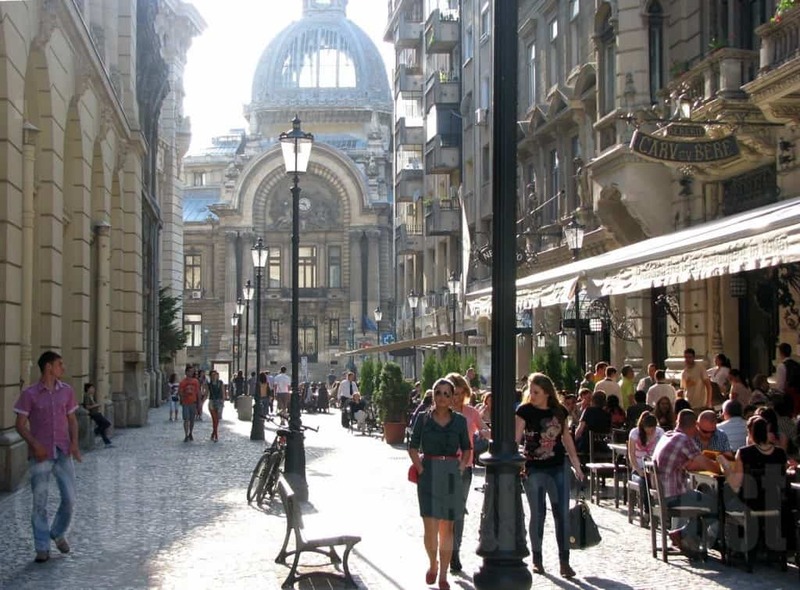 It is estimated that you can spend a day in Bucharest and spend less than $30 for a bed and meals. The parliament building is one of Bucharest’s main attractions. 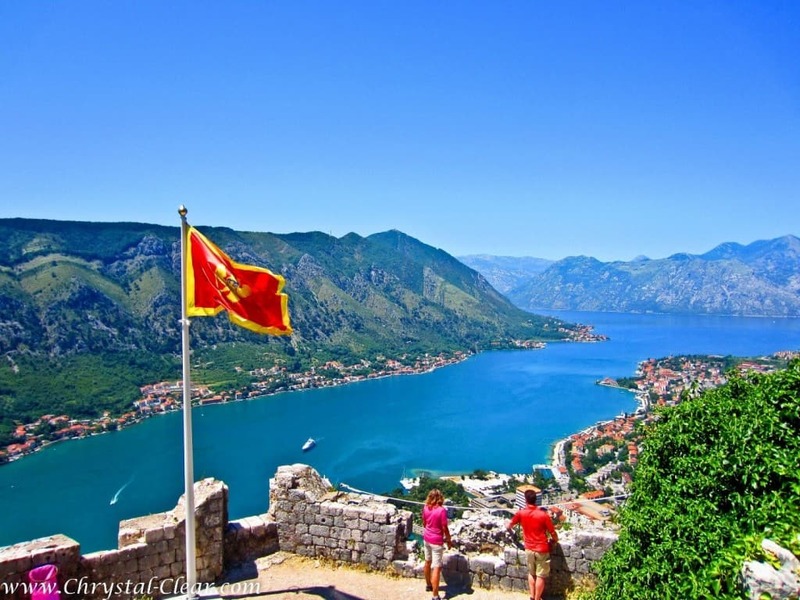 Located in the Gulf of Kotor, the area is known for its rugged Mediterranean landscape. Typically, visitors arrive here via cruise ship, but it should be a favorite backpacking destination. There are plenty of medieval structures. Be sure to have your map handy, because the old city is built like a maze. If you make a wrong turn, you could wind up somewhere you never expected. And, expect it to be a challenge. The locals frequently make wrong turns! Kiev, Ukraine is one of the cheapest locations for tourists to visit. Although the unrest in the country is a deterrent, Kiev is a popular destination for backpackers. The U. S. State Department has had travel warnings in place because of the violence in the region. Travel to the Crimean Peninsula area should be avoided while it is unlawfully occupied by Russia. Conditions in the Ukraine are volatile and travelers should be aware of this. Krakow has a long history in Poland; it is located along the Vistula River. It was established in the 7th century. 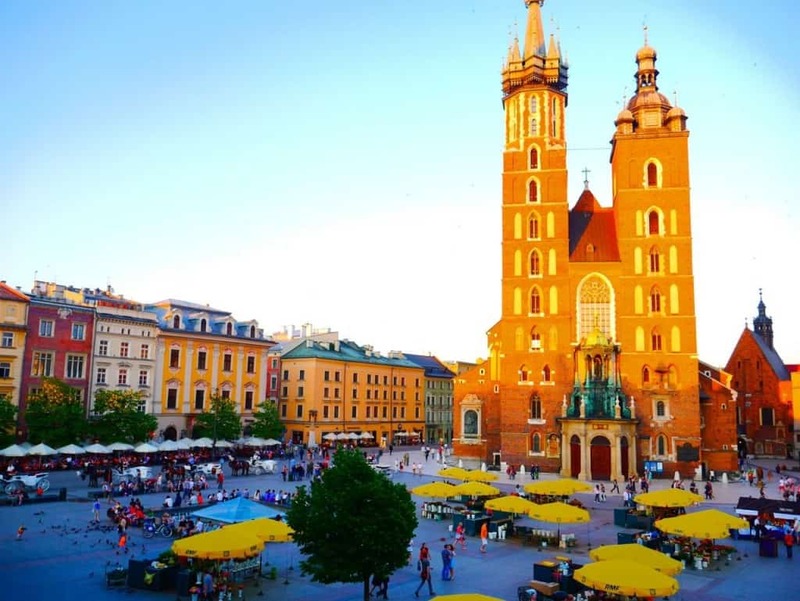 Krakow is great for the backpacker on a budget. Even five star hotels charge relatively low rates for their clientele. Krakow is unique in that many of its older architectural masterpieces were unscathed by war. Touring the city from the city center to the outlying region allows you a glimpse of the city’s history because you can walk through the various neighborhoods featuring newer architecture. Warsaw is located on the Vistula River in Poland. It is a great destination for tourists since it has been rebuilt since 1945. Victory Square is one historic location that must be visited while in the area. It is undergoing a major economic boom at this time, and it is still a relatively inexpensive city for tourists to visit. The modern skyscraper, the Avaz Twist Tower should not be missed when on a backpacking tour of Europe, located in Sarajevo. Although the new architecture is visually appealing, it is the historic districts that draw tourists in and slow down their pace. 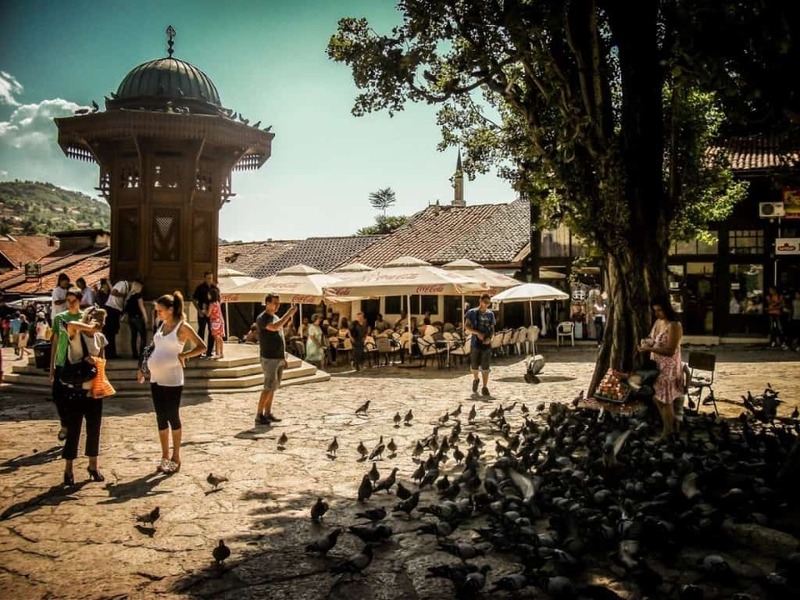 If you are backpacking in Europe, you should definitely wander through the streets of Sarajevo. St. Petersburg is one of the most inviting cities located on the Gulf of Finland, it is one of the most Westernized cities in Russia. St. Petersburg is home of foreign consulates, large corporations, and many banks. It is situated as the world’s most northernmost city. It is inviting for backpackers because of its rich history and affordable hotel rates. 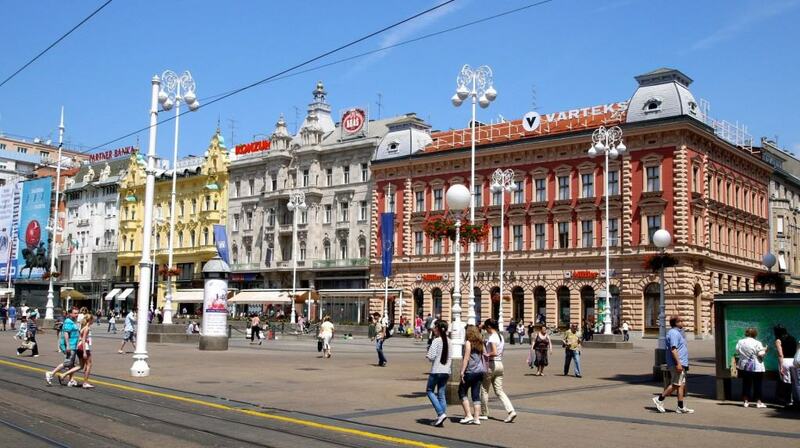 Located along the Medvednica mountain and the Sava River, Zagreb is a city that just waits to be explored. It is a great choice for backpackers because the nightly hotel rates are reasonable. Croatia features many beach-side locations so Zagreb is often overlooked by tourists, but it shouldn’t be. It is a lovely hospitable location for a vacation stop. Lithuania is a great location for the backpacker who is dependent on fast internet speeds. They are technologically ahead of much of the world with their level of connected fiber optic cables. 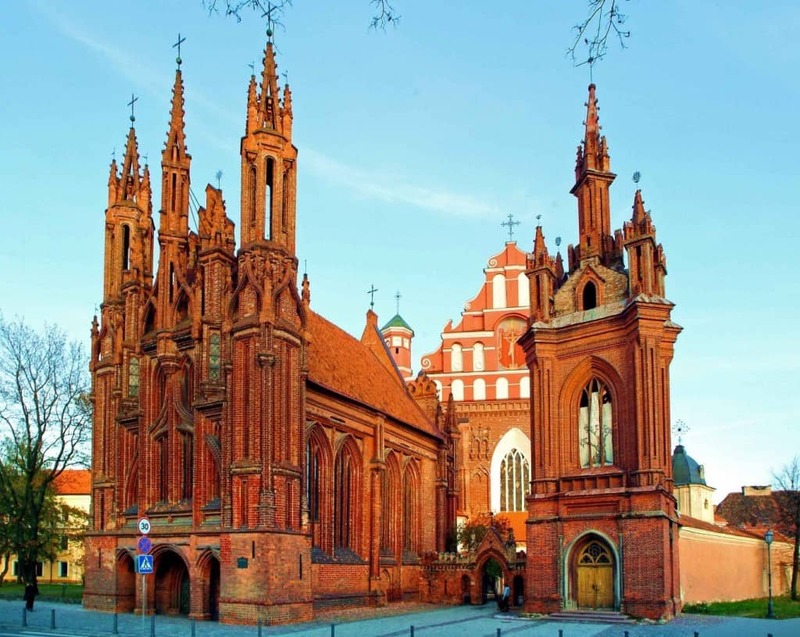 In addition to this, backpackers will love to see the St. Anne’s Cathedral in Vilnius in person. Vilnius is the capital of Lithuania and should not be missed on a backpacking tour of Europe. 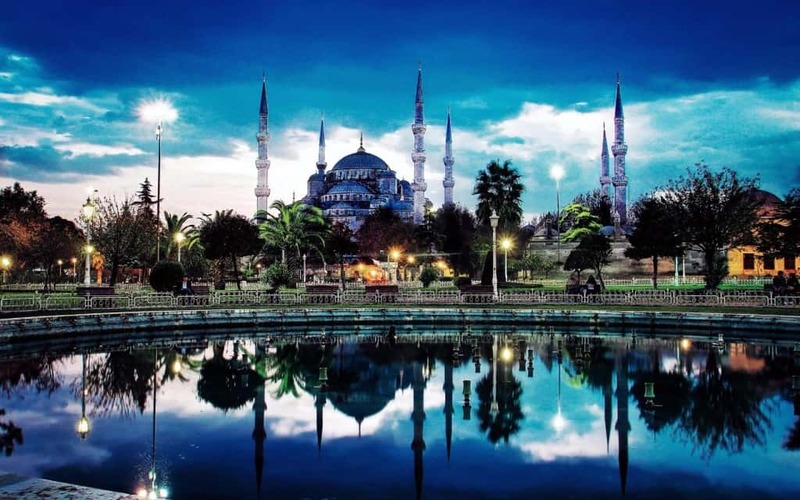 Istanbul is an affordable tourist destination, and is perfect for backpackers. It has cultural and historical significance, and there are so many beautiful sites to see. The Topkapi Palace and Chora Church are just two of the tourist stops to add to your itinerary. Prague is a city that has been well preserved throughout history. Its beauty and historical significance is an often overlooked gem in Europe. The hostels are inexpensive but high quality for backpackers on a budget. 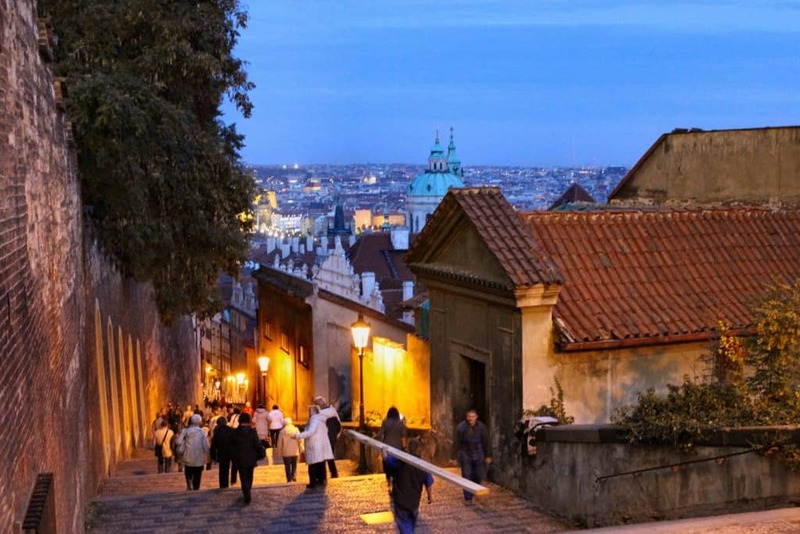 A trip to the Czech Republic is a must for the backpacker touring Europe. Tenerife Beach, Spain is one of the loveliest destinations for backpackers to experience. Tenerife is the largest of the Canary Islands. The islands are located off the coast of Africa, but it is a short flight away from the European mainland. While you are this close, it would be wrong to skip this destination. 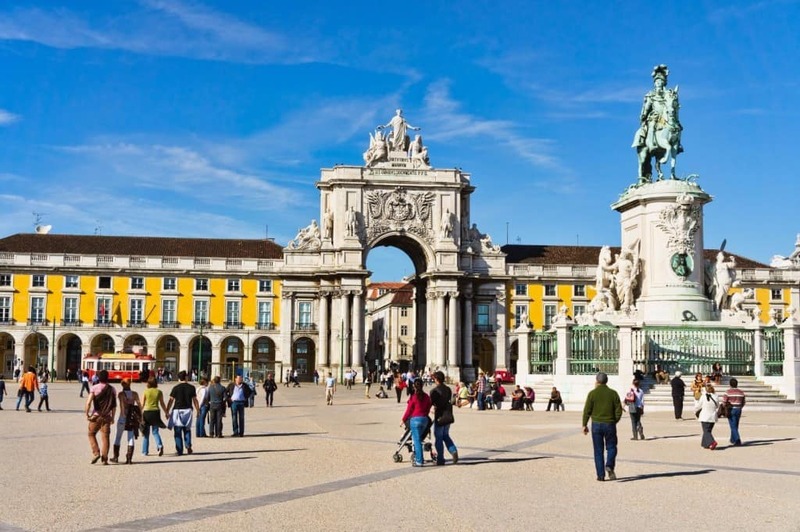 Lisbon is a majestic city that is often overlooked by tourists. This makes it a haven for backpackers who venture here. There is stiff competition between the hostels because they want your business, and this keeps prices at a minimum and service at a premium. You can’t go wrong with a trip to Lisbon. 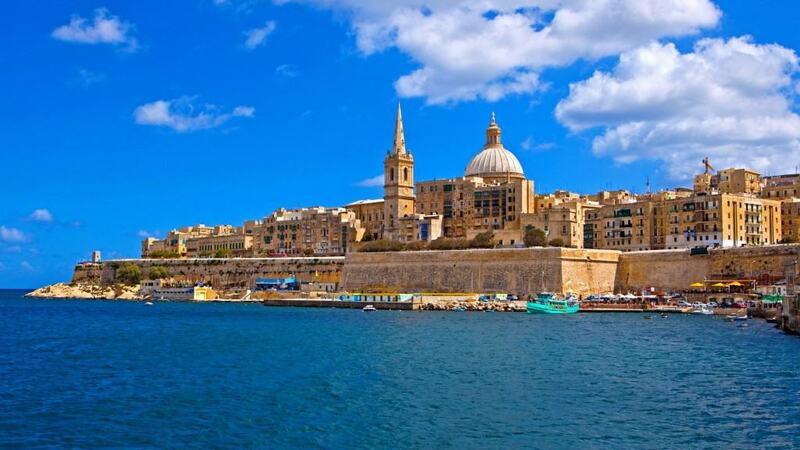 Malta is a fabulous location if you are looking for surf, sun, and sand. Backpackers won’t want to miss this Mediterranean island group because of its affordable accommodations as well as the pristine beaches. Another tourist bonus is that almost everyone speaks English. If you enjoy poetry, you must visit the tribute to Dante. 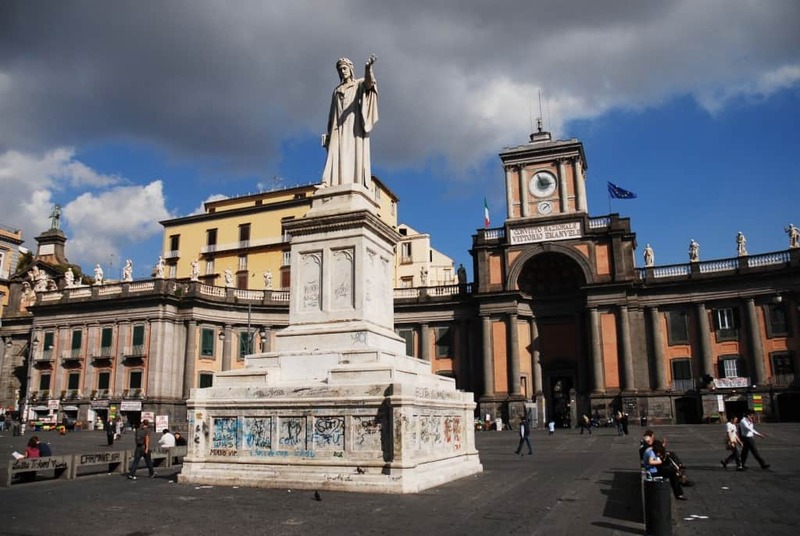 The Monument of Dante Alighieri is located in Piazza Dante Napoli, Campania, Italy. Tito Angelini is the sculptor of the statue located in the public square. Churches and a city gate surround the square. 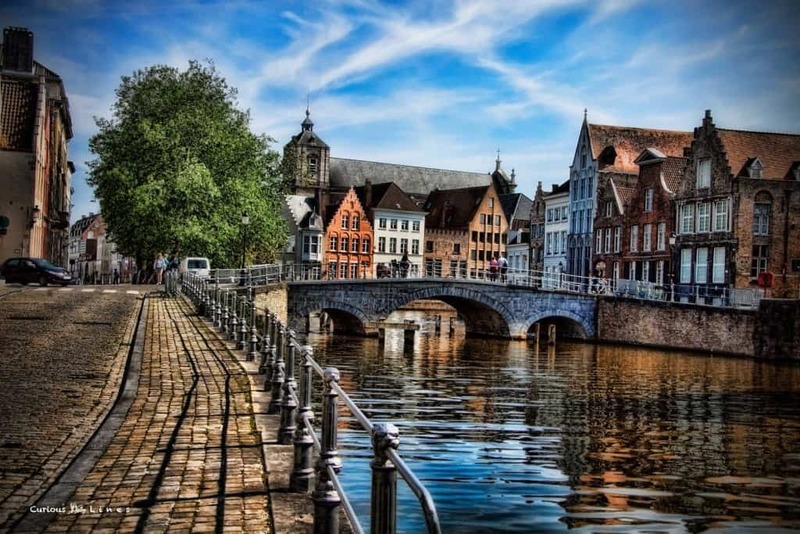 Bruges, Belgium is the capital city located in the Flemish region. The Belfry of Bruges and the Groeninge Museum are must see destinations for the backpacker traveling across Europe. St. Salvator’s Cathedral is an architectural masterpiece that deserves to be photographed by the backpacking tourist. 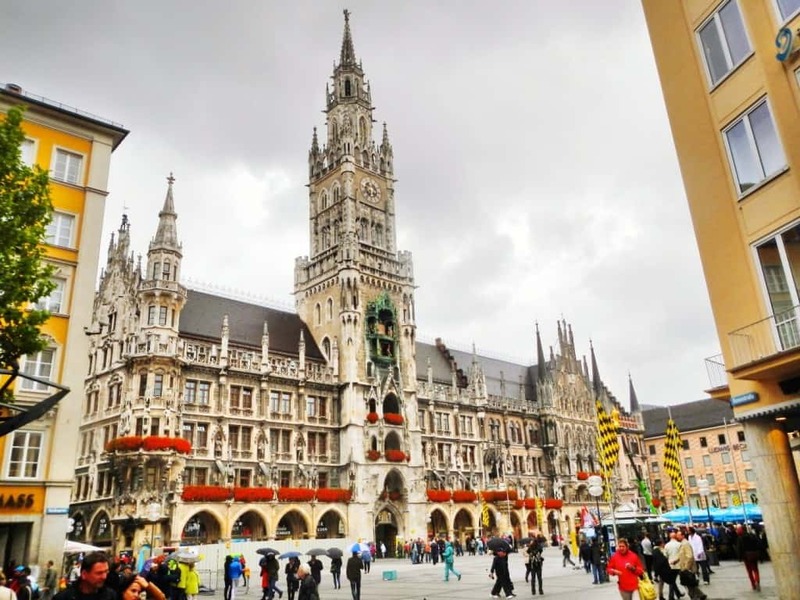 Munich is located on the River Isar and is near the Bavarian Alps. It features inexpensive hotels for the backpacker on a budget. Nymphenburg Palace is just one of the amazing sites that tourists must experience first hand. 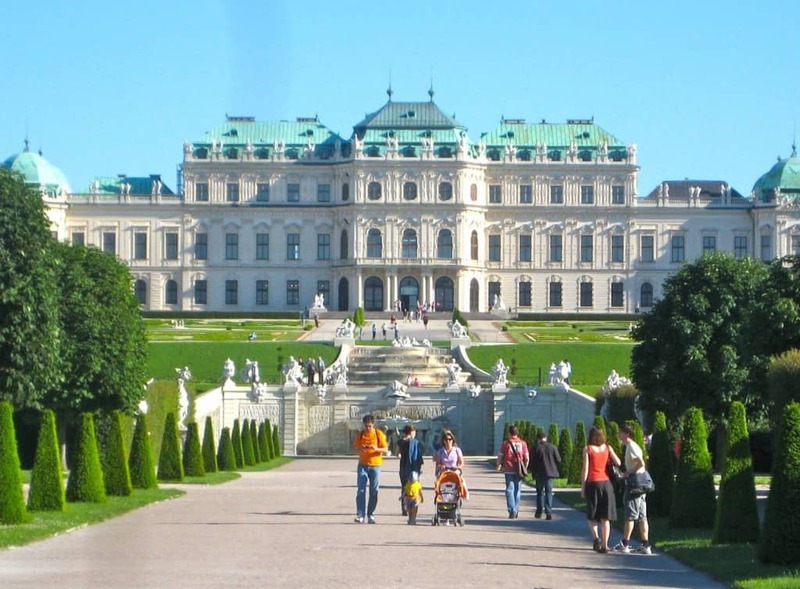 The Belvedere is a huge structural complex located in Vienna, Austria. 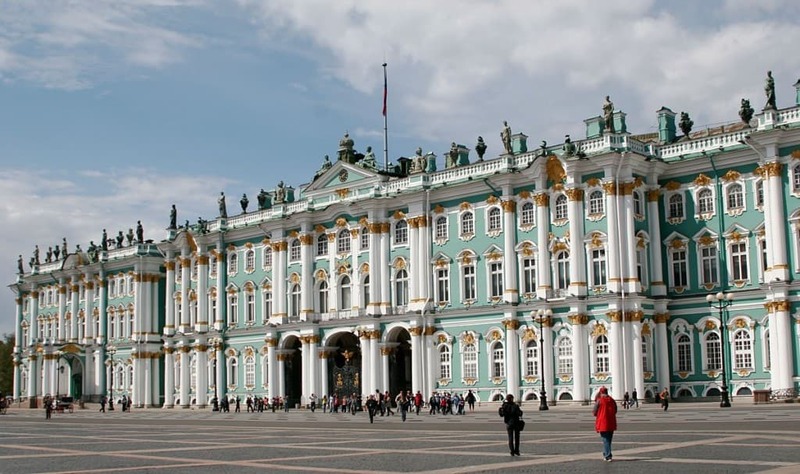 There are two Baroque Palaces, the Palace Stables, and the Orangery. The 18th century palaces are home of art collections dating back to the Middle Ages. It is best known for the Klimt collection. Touring Europe as a backpacker can be a tiring journey because there is so much to see and do, and everyone’s visit is always on a tight schedule. Just don’t try to pack so many activities into your day that you fail to enjoy your vacation. 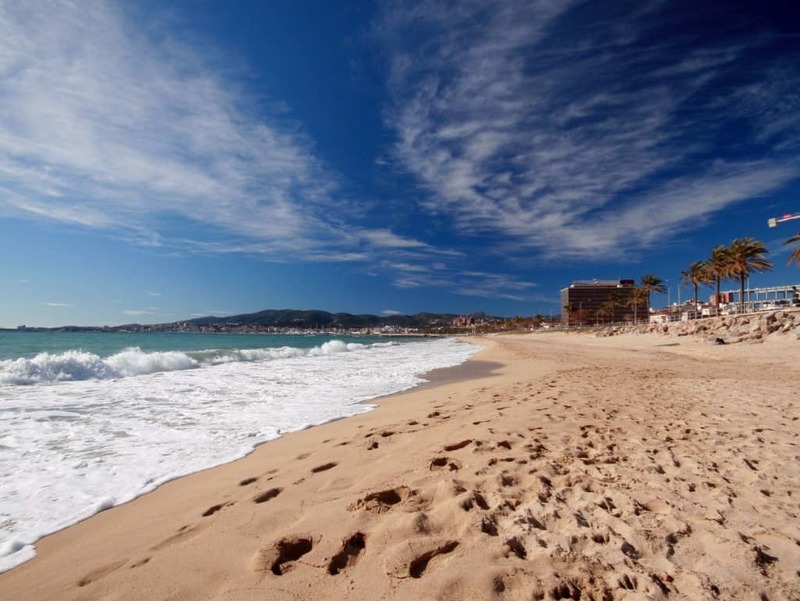 Taking time out on the Ibiza Beach in Spain is a good way to recharge and rest after spending time trekking through architectural masterpieces and museums. 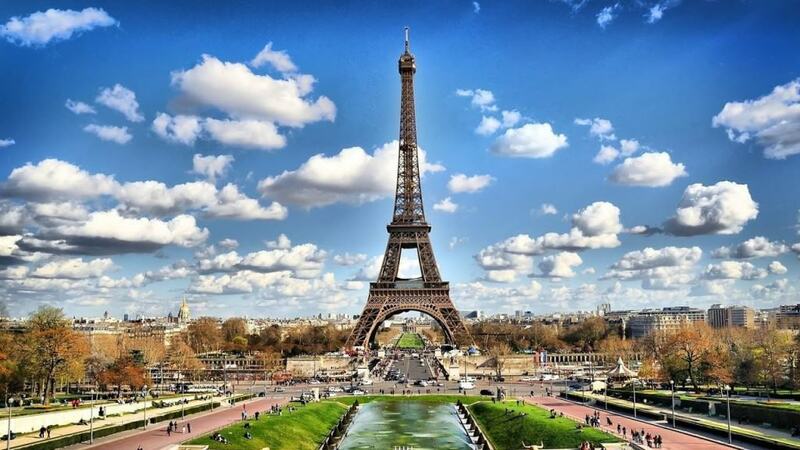 Paris, France cannot be skipped during a backpacking tour of Europe. There are areas that are aimed at the tourist with a fat wallet, but you can tour the city on a budget if you plan your trip wisely. It is one of the pricier locales, but it would be worth it to skimp on other legs of the trip to be able to afford a visit to Paris. The Eiffel Tower and The Louvre are just two of the popular tourist destinations. Touring the lesser known parts of the city give you a better view of the typical French lifestyle.